Africa’s largest operator of the telecommunications towers is looking to build on two recent deals in Saudi Arabia and Kuwait, CEO Sam Darwish said by phone. “We are actively looking to add additional towers from the gulf area and we recently also looked at Southeast Asia,” he said. The expansion outside its home continent could help IHS increase its appeal to investors after abandoning plans for an initial public offering last year. Based in Mauritius and with operations in Nigeria and other African countries, IHS was seeking to raise about US$1-billion in New York, people familiar with the matter said at the time. 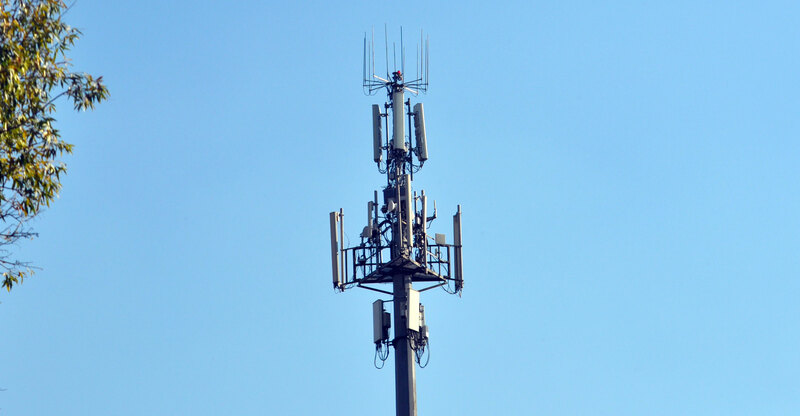 Rival African operators Helios Towers and Eaton Towers also scrapped aspirations for an IPO in 2018. The company’s owners — which include Goldman Sachs & Co and South African wireless carrier MTN Group — are betting that rising African cellphone use, growing populations and cheaper and faster Internet access will justify the cost of expansion.